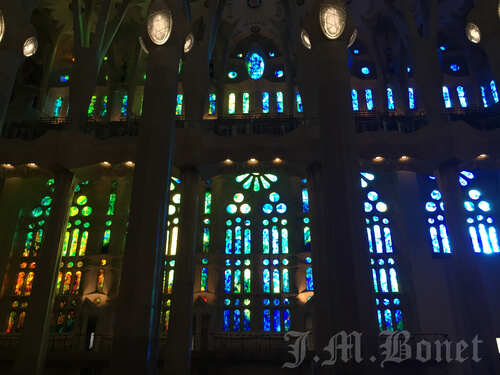 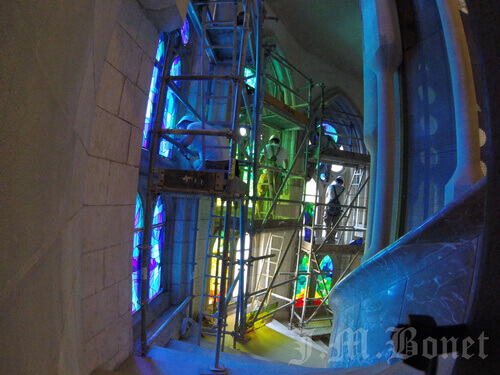 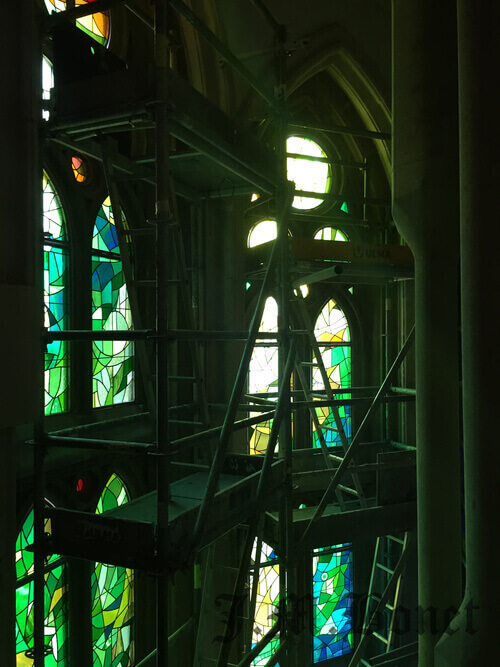 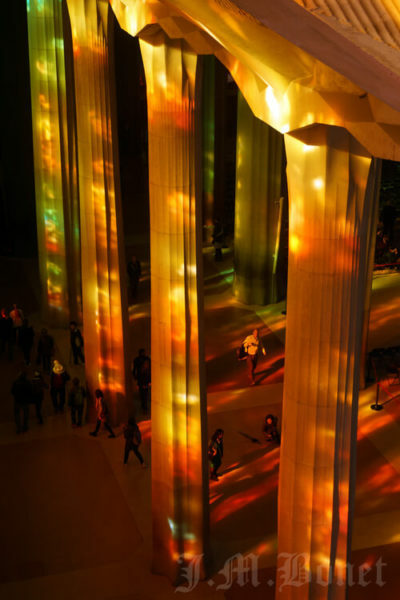 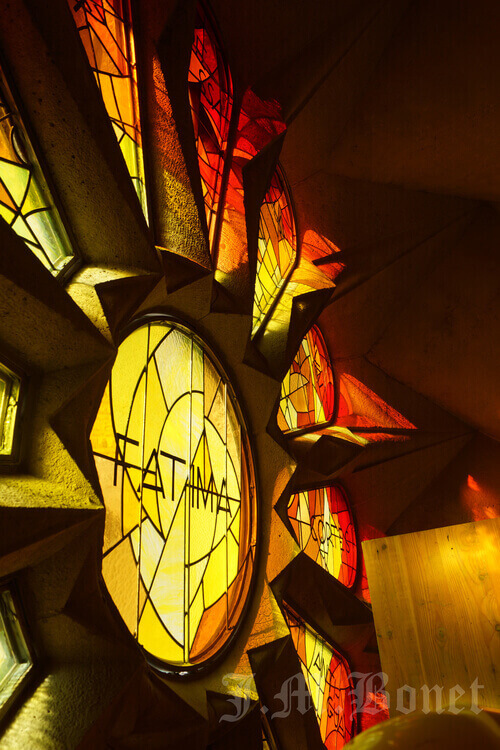 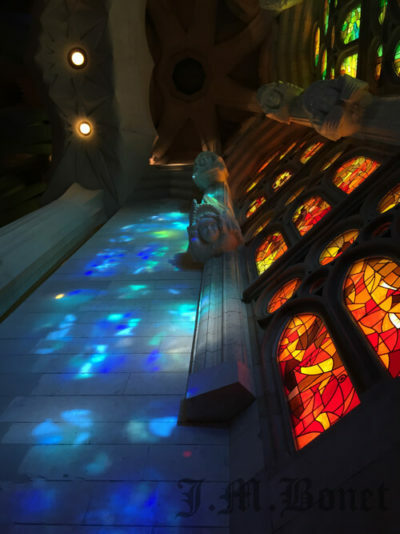 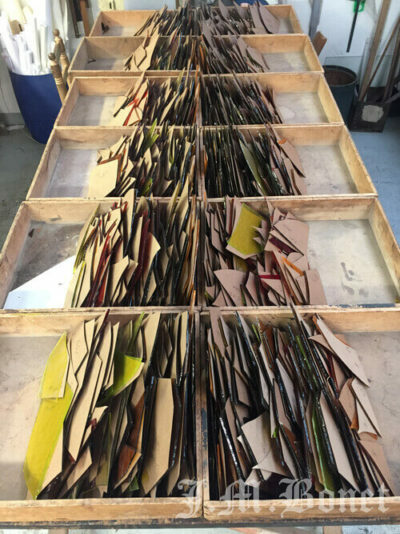 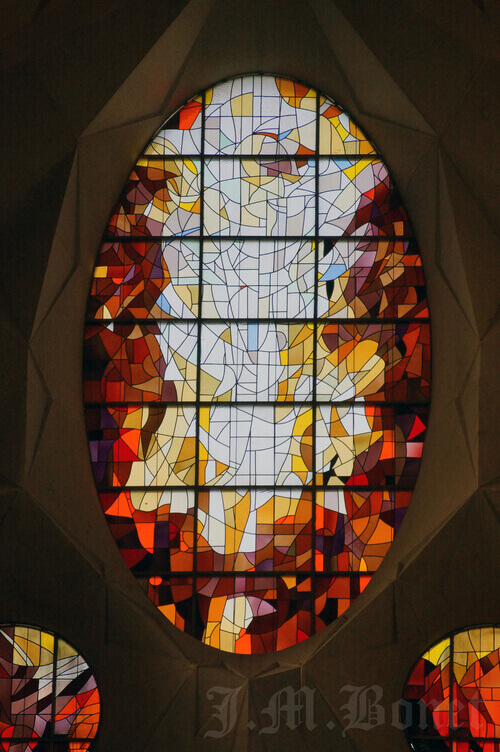 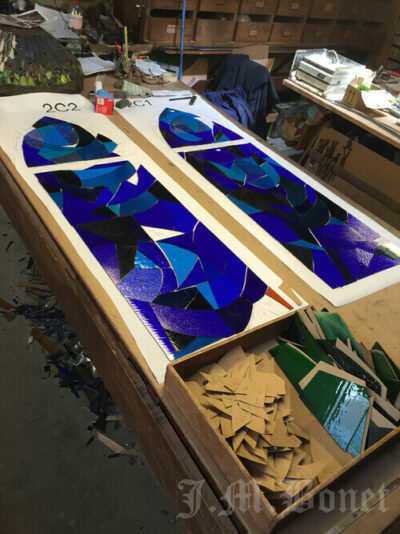 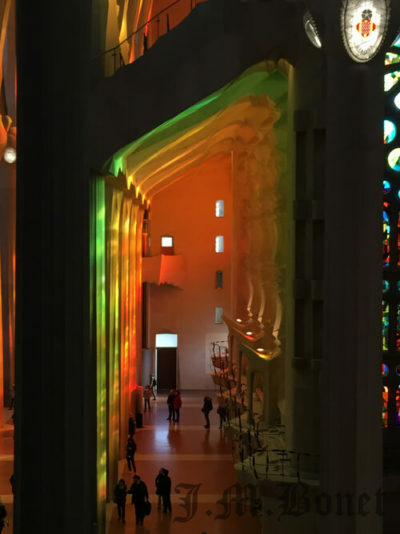 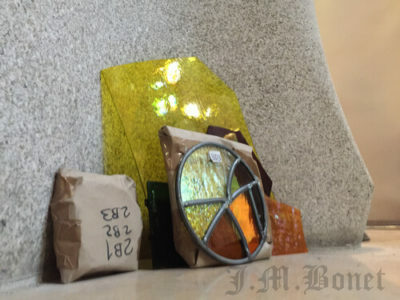 J.M.Bonet has worked on the windows of the Sagrada Família since 1930, constructing the windows of the crypt following drawings of the artist Daríus Vilàs. 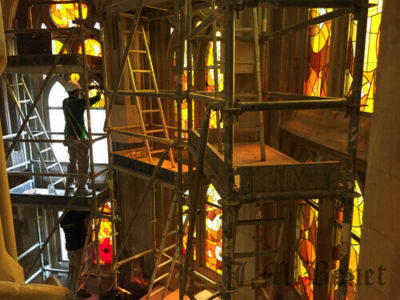 The workshop revisited the basilica after the Civil War to repair the damages it caused. 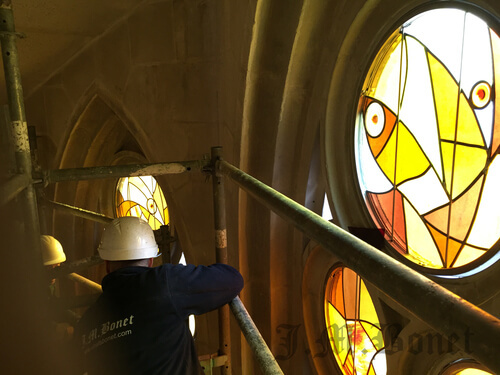 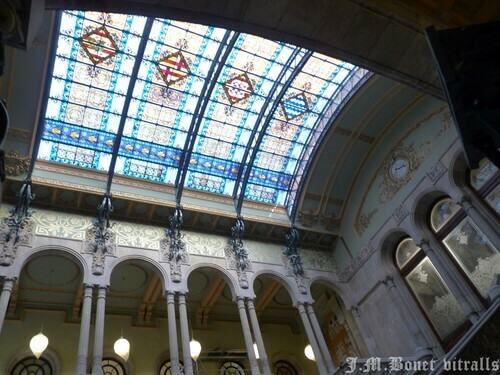 In 1999 we started constructing the stained glass windows of the nave according the drawings of Joan Vila-Grau. 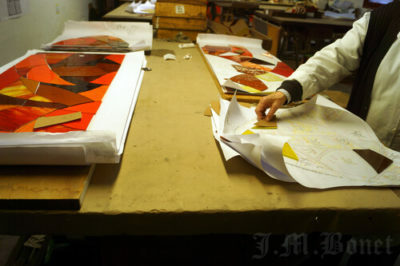 Already then he was the most experienced artist in this field. 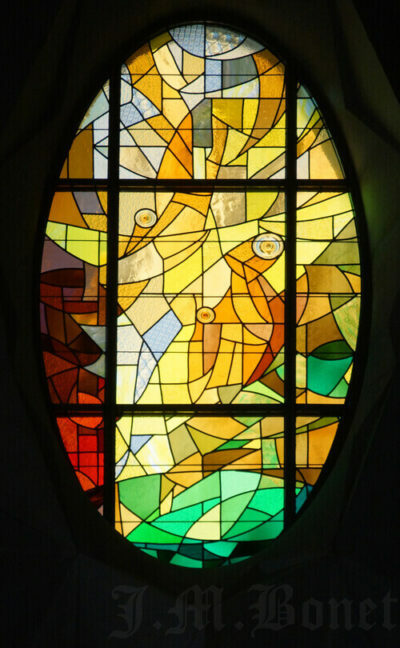 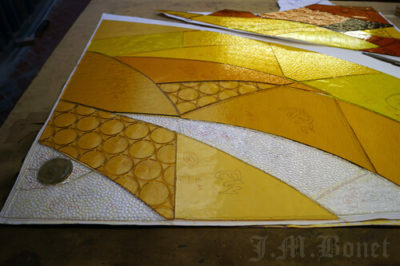 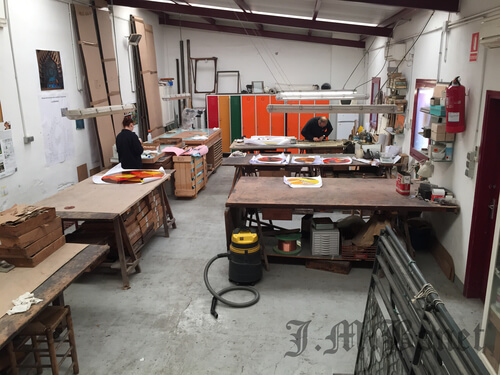 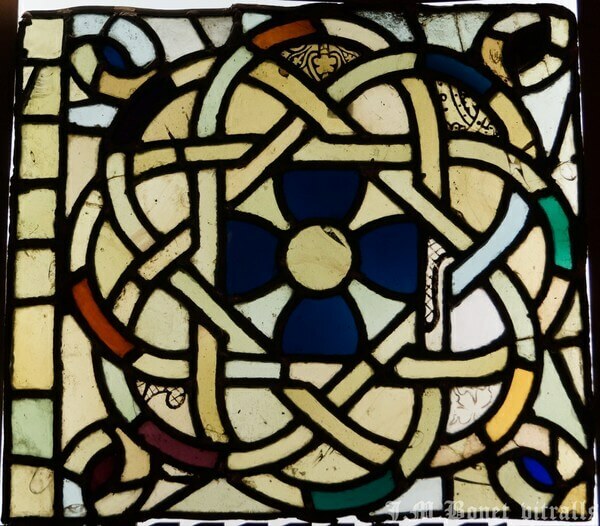 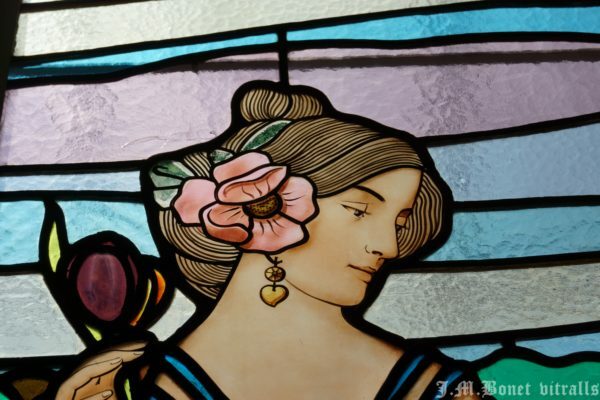 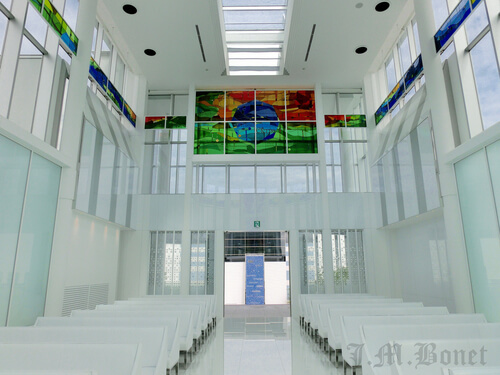 The first stained glass built was the window of the Passion. 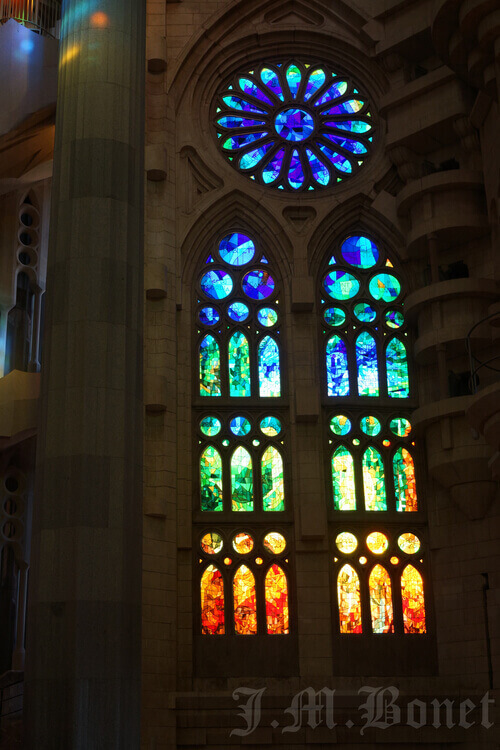 Afterwards were constructed the windows of the transept, the seven chapels of the apse and finally those of the nave. 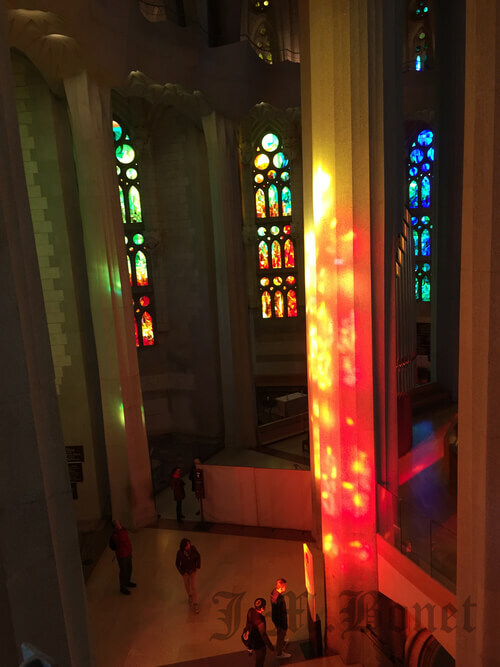 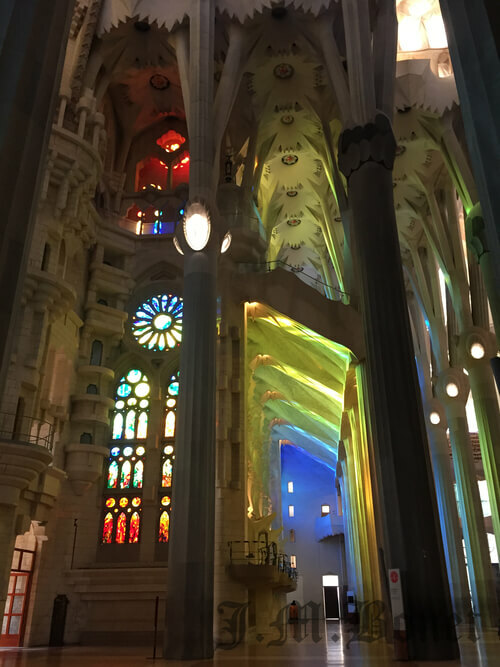 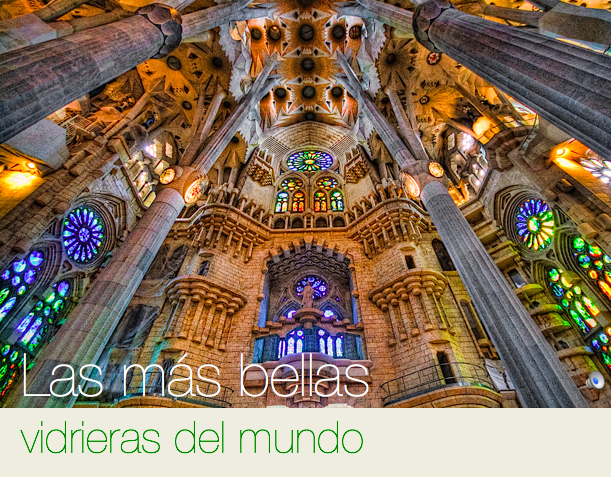 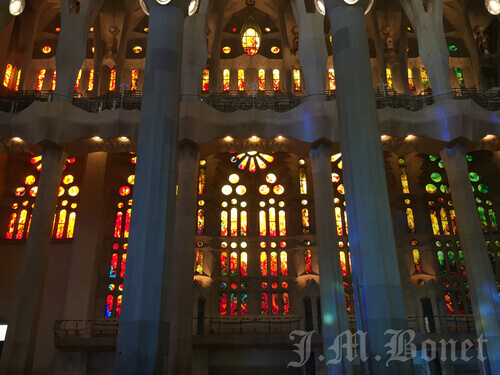 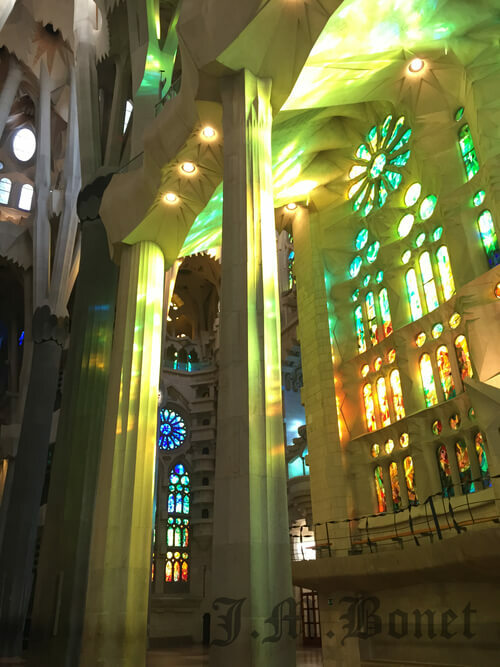 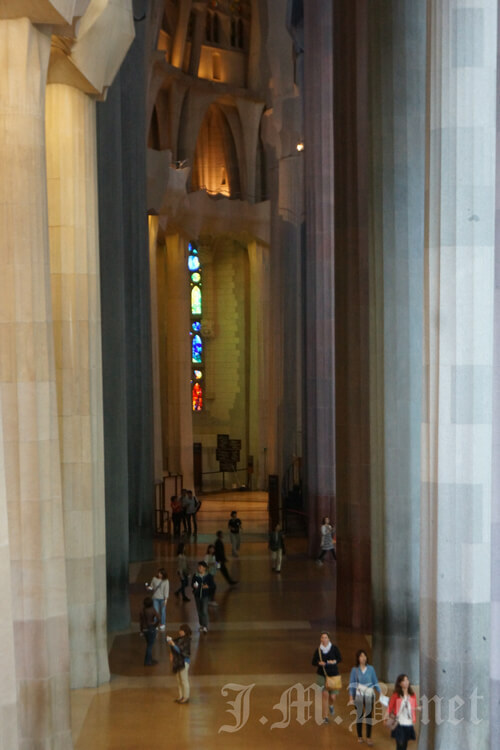 The collection of the stained glass windows in Sagrada Familia is one of the most spectacular and well thought out. 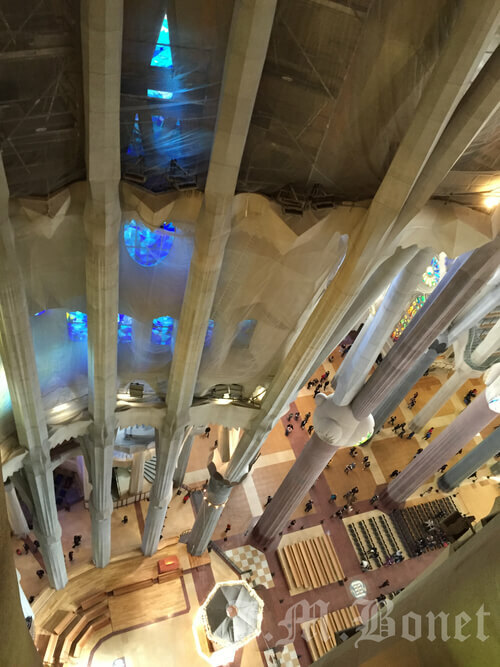 It creates a unique and changing atmosphere that adapts and enhances perfectly the complex architecture of Antoni Gaudí. 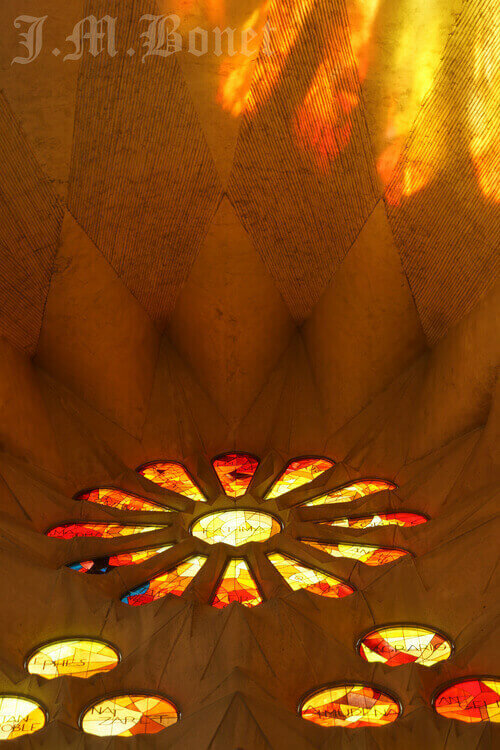 The changing of light throughout the day has become famous all over the world.